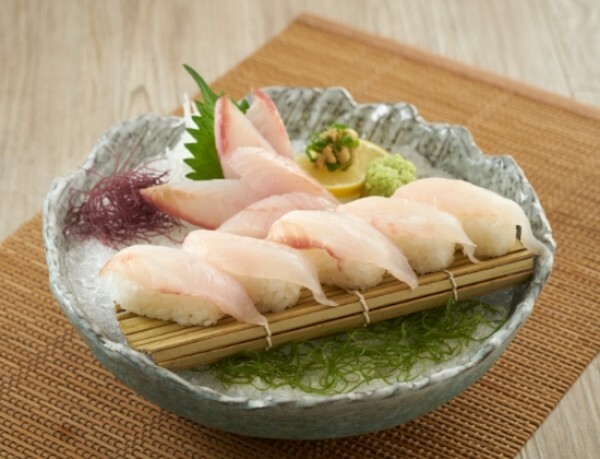 Consists of olive flounder, salmon, scallop & parrot fish sashimi. Consists of olive flounder, weet shrimp & parrot fish sashimi. Consists of Japanese olive flounder sashimi. Consists of sautéed minced wagyu with special sauce on rice. For more info on Sushi Tei, enter here.